Your body is an incredible organism with the ability to heal itself. 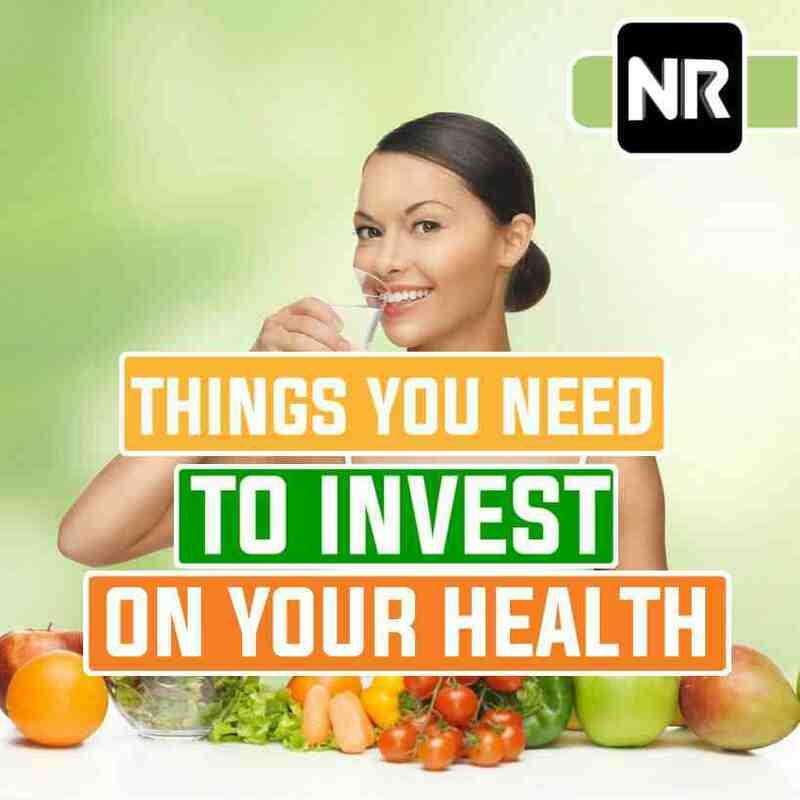 Investing in your health should be a top priority over money and material goods but some people think they need so much money to make healthier choices. Below are some things you can invest in your health. Most of the ingredients you need to make cleaning products can be found in your house, all you need to do is look up for videos that will instruct you. If you react to the smell, try two to three parts of water to one part of vinegar. Wipe with newspaper and don’t leave streaks on glass, mirrors and windshields. Lather it on there and let it sit for a minute and wipe away. Hard stains may require steel wool scrubbing. Using a commercial products can damage your skin if you have a sensitive skin. Homemade products are always gentle on the skin and the ingredients are found in your house. It will taste a little salty but it combination with toothpaste is great. Brush a little longer than normal and rinse. Leafy plants are beneficial to your health. Orange and greens are rich in nutrients and vitamins. Carotenoids can be found in yellow, orange and red vegetables and help build vitamin A in the body. Vitamin protect the skin from free radicals and toxins aging you. Avocado, yams, sweet potatoes and dark leafy vegetables of vitamins. Vitamin C guard against harmful free radicals, it is also important for building collagen and maintain elasticity in the skin.